A dedicated aviation and airline pilot academy, focused on training excellence. 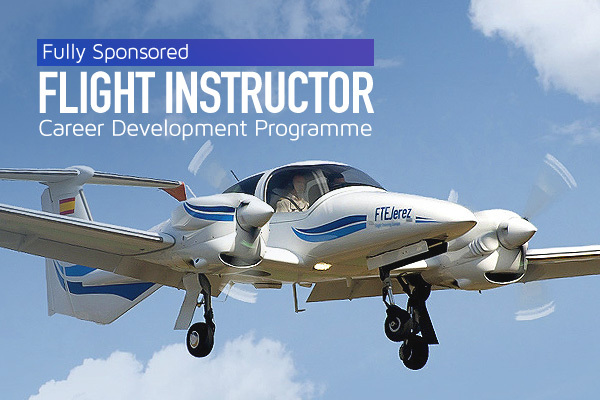 Currently recruiting, EASA Flight Instructors. This is the Programme currently open. Discover our portfolio of premium training solutions, backed up by over 30 years of experience. 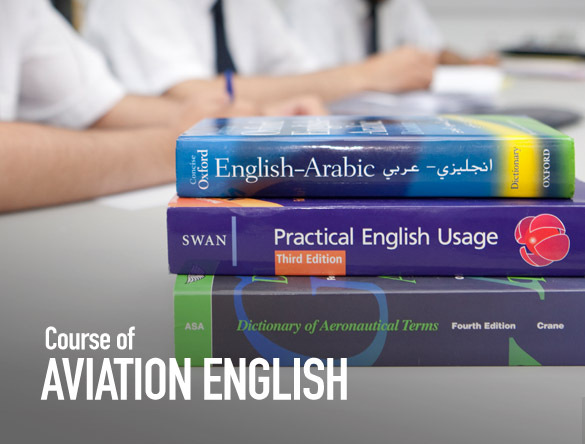 Our renowned Integrated EASA ATPL. Add an official EU degree to your ATPL. Modular training, from CPL/IR to MCC/JOC. ICAO Proficiency tests and intensive courses. 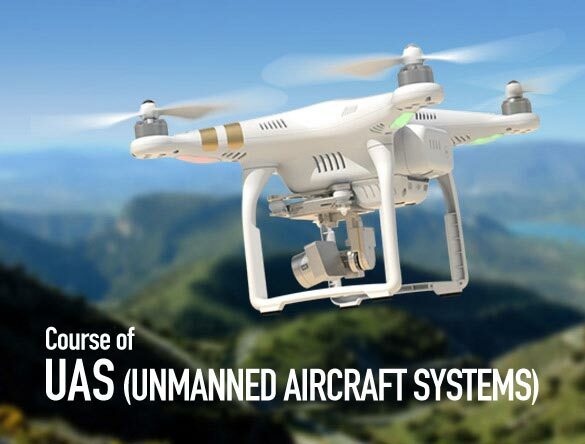 Drone Pilot Courses and Consulting Services. 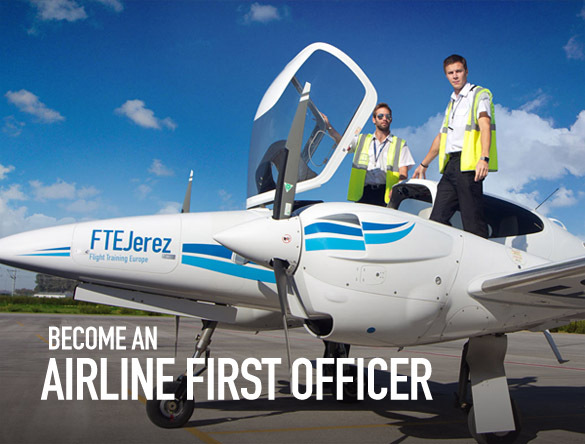 From our talented team of instructors to our exclusive Aviation Campus: discover everything that makes FTEJerez unique. Taking training into the residential environment. Over 25 years focusing on training excellence. Using the best to train the best. 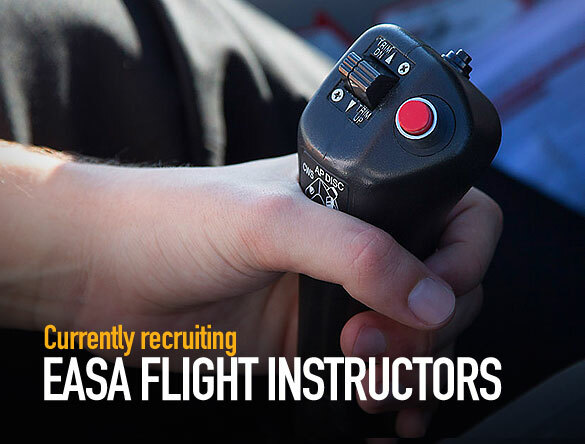 Apply to join our team of dedicated instructors. Find out the latest news from FTEJerez. 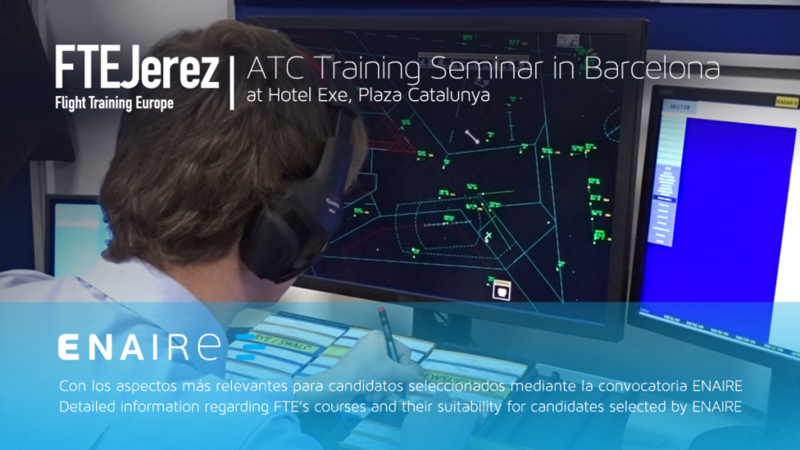 Thanks to the quality pilot training at FTEJerez we have been chosen, and continue to be the number one choice, for a number of European and International airlines. 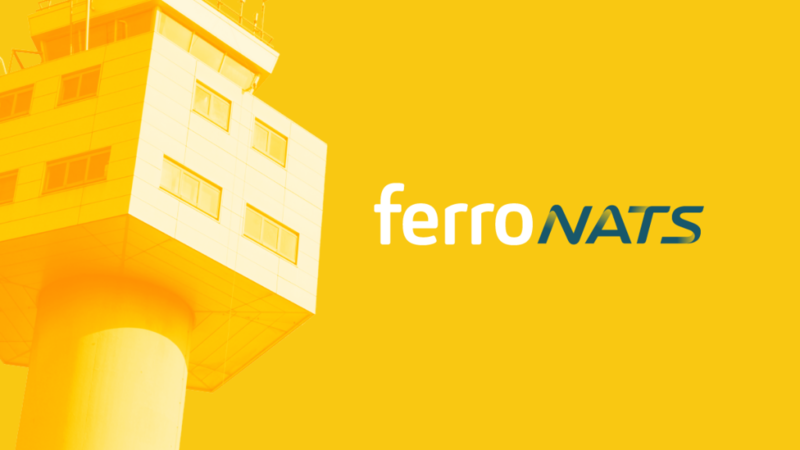 Please, click on any one of our Airline Partnerâ€™s logos to know why they prefer FTEJerez. Do you have any queries? Contact our Training Advisors! 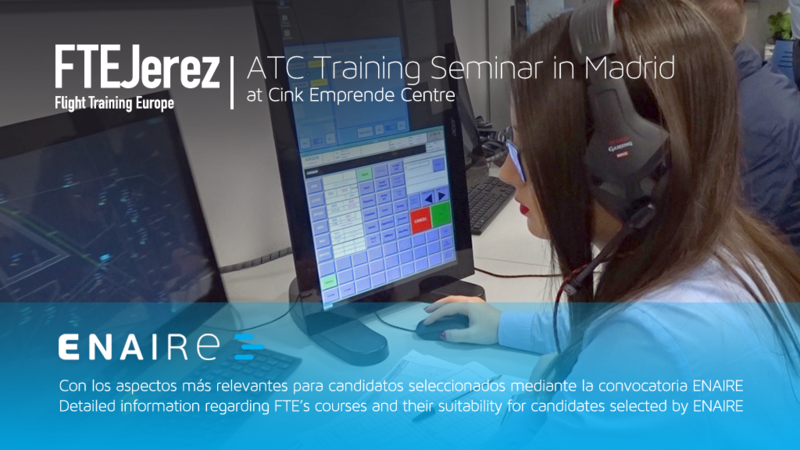 At FTEJerez our Training Advisors are ready to assist with any query you may have. We aim to reply to all enquiries within 24 hours. Contact us.